Gadgets get better every day…but do we? Each year, advancements in technology all but ensure that every new device, app or service runs a little faster and a little smoother, all while offering up some marvelous new features. However, humans don’t benefit from the same set of upgrades. Last year’s iPhone X was widely hailed as the best phone camera ever, but all those bells and whistles don’t save the untrained shutterbug from poor composition, bad lighting, and a host of other photography pitfalls. Thankfully, Adobe Photoshop has been saving clueless photogs from their unskilled ways for nearly 30 years…and now, you can learn how to employ those tricks yourself with the Complete Photoshop Mastery Bundle. It’s only $19 from TNW Deals. The package brings you eight courses that’ll have you understanding, maneuvering, then mastering the world’s most popular photo manipulation program. These courses will take you by the hand and lead you through both simple and complicated Photoshop procedures. Whether it’s shooting beautiful portraits, capturing black and white images, creating digital embellishments, even adding special effects or crafting a professional-looking photo book of your own, these eight courses cover it all. 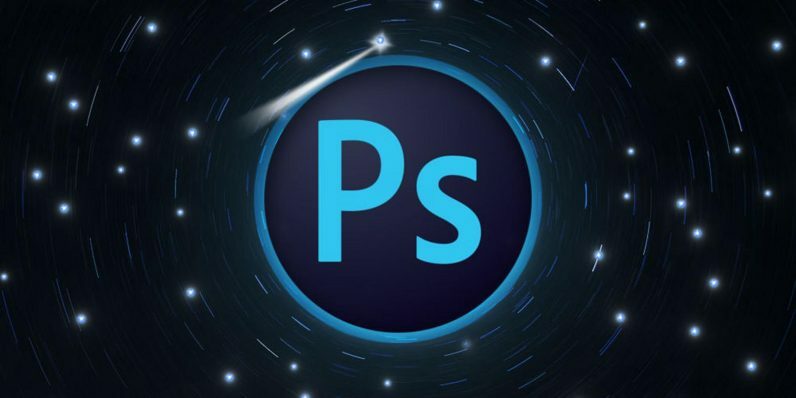 This level of Photoshop training is worth over $1,200, but with this limited time offer, you can get it all for just $19.